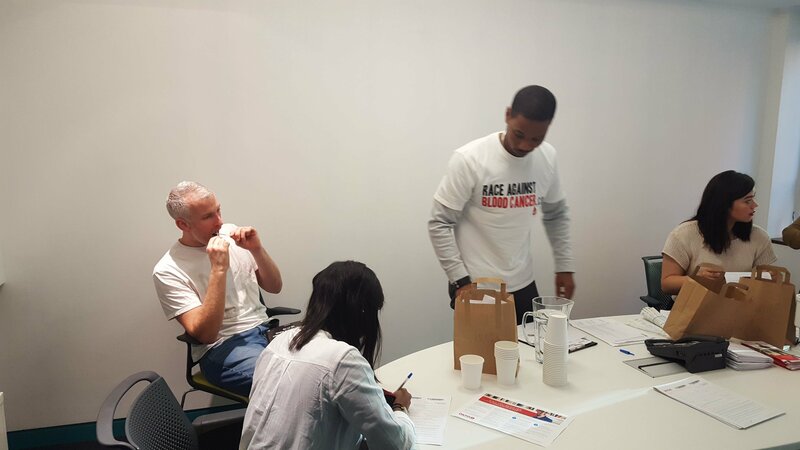 On August Bank holiday weekend, Race Against Blood Cancer is excited to be supporting the ACLT with volunteers to help drive donor registrations at the Notting Hill Carnival. Known as one of the largest street festivals in the world and the biggest in Europe, the carnival has, since its start in 1966, grown to become a real icon of British culture. 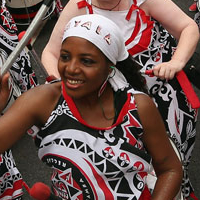 Originally calling on the British West Indian community the carnival has now become a key date for people from around the world to celebrate, making it a real hub of mixed cultures, ethnicities and fun. 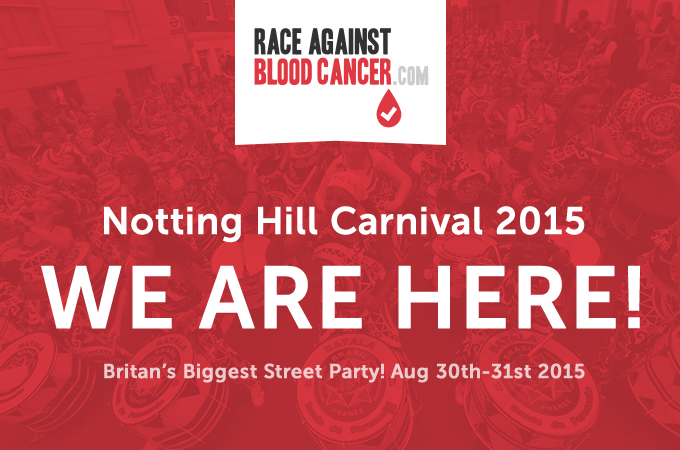 Amid festive crowds, jerk chicken stalls and music stages, Race Against Blood Cancer will be present at the heart of the carnival from 12pm to 5pm on the corner of Lancaster Road and Ladbroke Grove. 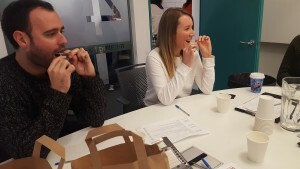 This will be Race Against Blood Cancer’s first presence at the carnival and we look forward to supporting ACLT in what will hopefully become an annual presence to increase diversity on the donor register and help save lives. If you are passionate, outgoing and keen to help on weekend 30th & 31st, please get in touch with alex.morrison@raceagainstbloodcancer.com who will give you more details. 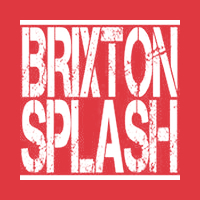 With it’s explosion of culture and the general good vibes that are associated with Brixton Splash, the Race Against Blood Cancer team is excited to be part of this years celebration and will be on hand to raise awareness of the lack of diversity of the stem cell and bone marrow database and encourage those in attendance to take a few minutes out to register as a potentially life saving donor. For those who have not experienced this unique festival which takes place on Sunday 2nd August, we really encourage you to come along to see what all the fuss is about. With a focus on supporting local talent with music styles including but not limited to Soul, Pop, Ska and Reggae through to dancehall and roots, along with an abundance of free workshops, activities, arts and crafts, there really is something for everyone. If you’re in the area please stop by to say hello to the team. 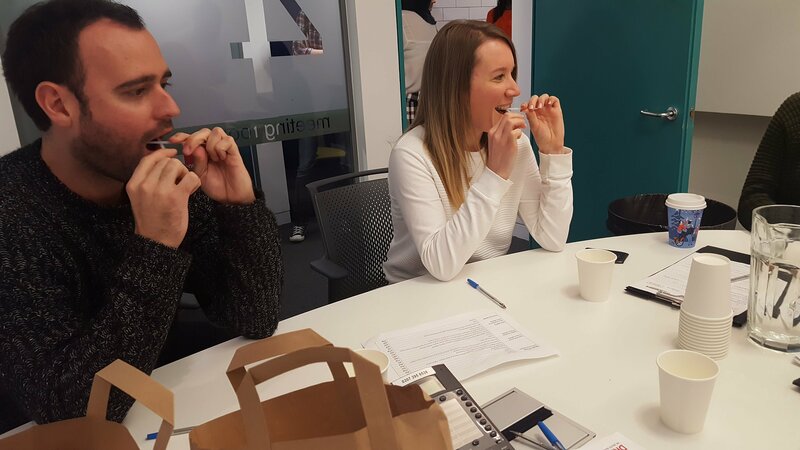 We’ll be located on 412 Coldharbour Lane and for anyone who wants to join our team of volunteers on the day it’s not too late. 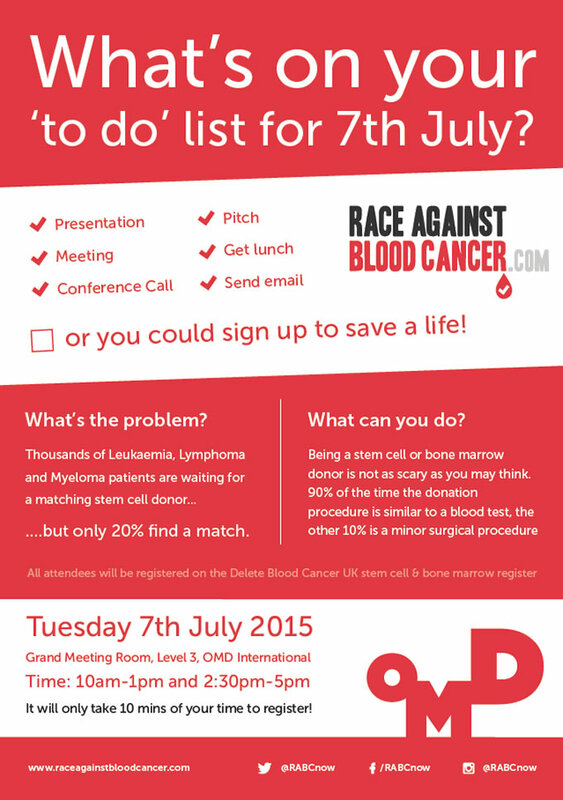 Please email alex.morrison@raceagainstbloodcancer.com for more details. 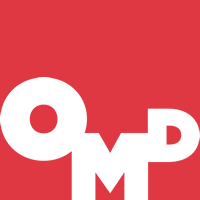 On Tuesday 7th July, OMD, a global media communications agency will be hosting our team at their International office in Kings Cross London. The objective for the day is simple: register as many of their staff as stem cell and bone marrow donors as possible! 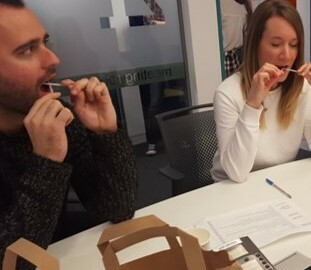 This is just the start of OMD joining us in our fight against blood cancer, as they’ve already committed to hosting several others drives across their respective UK and global offices. A huge thanks to everyone involved in making this happen. We’re incredibly excited by the potential of this latest partnership.